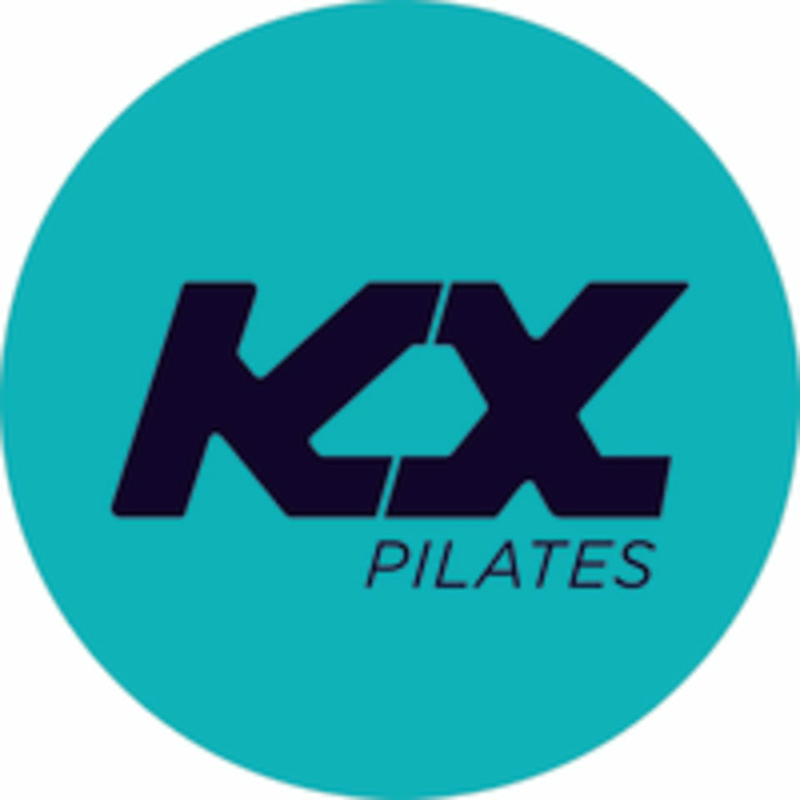 Start taking classes at KX Pilates and other studios! PLEASE NOTE: YOU MUST TAKE A BEGINNER CLASS BEFORE ATTENDING THE INTERMEDIATE CLASS. These classes require a reasonable level of fitness and KX experience. Designed to progress and challenge knowledge and strength learnt in the beginners class. There are no upcoming “Pilates Intermediate” classes on this day. Please arrive a minimum of 10 minutes early to your first class, to fill out a registration form and waiver. If you're late to your first class, you will be unable to attend the session. Appropriate clothing is essential as you are going to work up a sweat. We recommend gym tights, leggings or shorts and either a t-shirt or singlet top. Although most clients prefer to train in bare feet, socks are most welcome. Sweat towels are supplied and complimentary. KX Pilates is located at 2/103-107 Foveaux St in Surry Hills New South Wales. Good class! Zoe is an excellent instructor! Total body burn and sweat! Love it! Thanks Mia! Great workout and motivating instructor.